Who are the very best car dealers in Jamaica? I'll recommend a few of top ones to you right now. But I'll quickly let you know that we have an awful lot of dealers here! Perhaps too much for such a small island. But, then again, that probably is an indication of the love of, and demand for cars here. "Thanks for taking the time to create such an informative site". That said, most Jamaican car dealers stock Japanese type sedan cars. I understand that they are relatively affordable and appears to suit the Jamaican conditions well. In fact, it is said that a big car can be liability on our narrow and winding roads. However, we do have some of the bigger and latest models of cars as well. 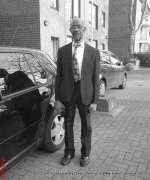 We were mingling at an online forum recently and a fellow contributor, who recently visited Jamaica, noted that the distinction between the US and Jamaica is very thin, in relation to the type, quality and age of cars. Basically, if you see it in the USA, it is here in Jamaica! So whether you are looking for your favourite car to buy, or rent/hire, chances are you will find it in one of our dealerships here. 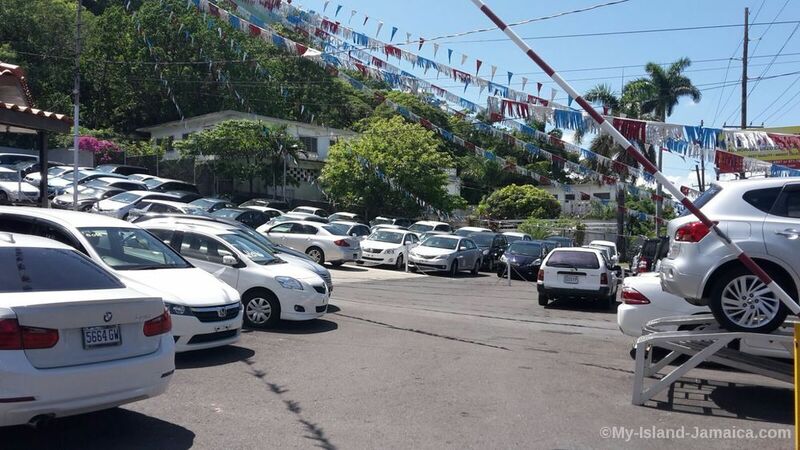 Here now are some of the top car dealers in Jamaica; listed alphabetically: - simply click on the link to visit their website for more. I've even one further and narrowed the listings by our top city areas, simply click on the links below for more. And by the way, if you are coming to Jamaica and is looking for a car to rent, I was told you may be shocked by some of the prices. Car rental prices can get fairly tall! High season rates can run between US$40 and US$130 per day- of course depending on the vehicle, but the further away from the airports you go, the better the prices tend to be. If you need my advise on renting a car in Jamaica, I would not hesitate to direct you to one of my favorite, Island Car Rental. With over thirty years experience serving vacationers, returning residents and locals under their belt, the company is clearly a cut above the rest. Moreover, their prices are affordable and the staff is very supportive. They have offices located at both the Kingston and Montego Bay Airports for your convenience. 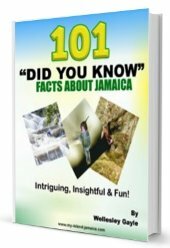 The company is licensed by the Jamaica Tourist Board and is also a member of the Jamaica Hotel & Tourist Association (JHTA) and the Jamaica U-drive Association. So if you are coming here and need professional and dependable service, take 2 minutes and complete the form below, then send it off to them for a free quotation! Please remember to include as much information as possible? Your question will appear on a Web page exactly the way you entered it here!! You can wrap a word in square brackets to make it appear bold. For example [my story] would show as my story on the Web page containing your submission. Here are other questions asked by prior visitors to the website. Please note the link on the bottom to read or add comments.